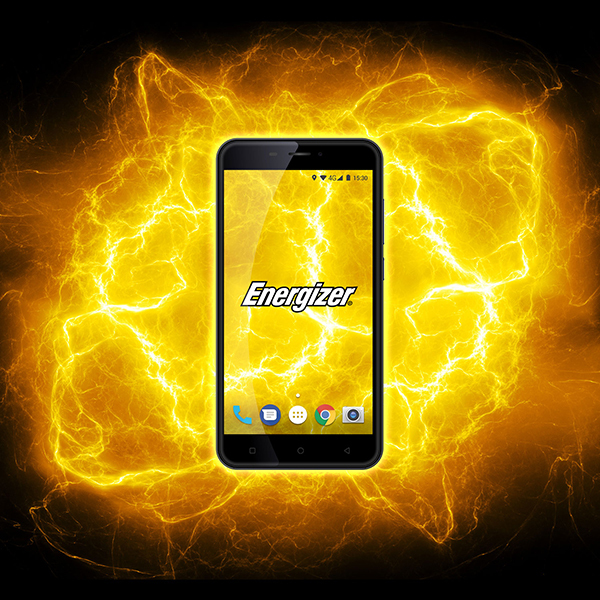 Stay connected with the powerful Energizer Powermax, designed with a crisp HD display for stunning in-app and browsing views, and super-fast 4G connectivity. 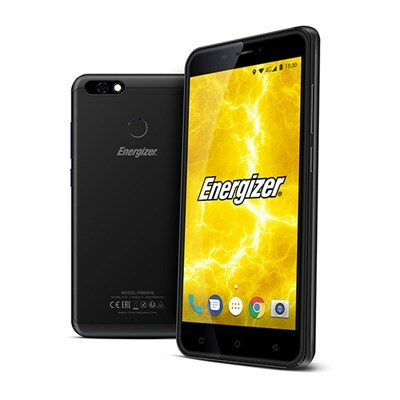 Effortlessly capture and save memories as they happen with the high quality 13MP rear camera or keep it sweet and simple with the 5MP front camera, great for selfies and snaps with friends and family! 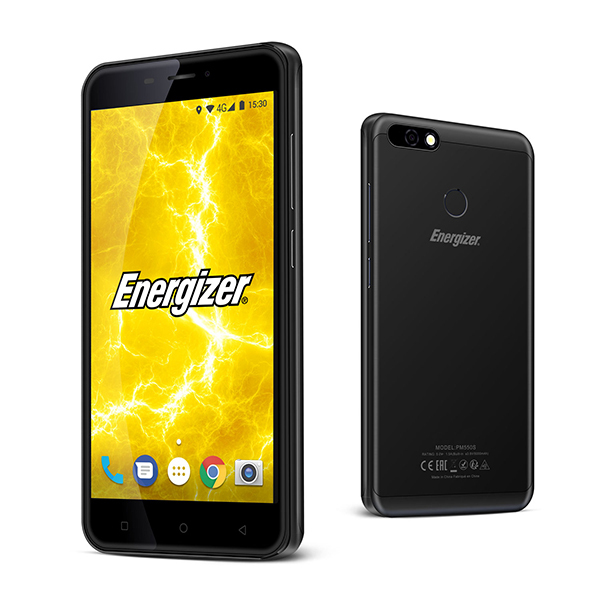 Expandable 16GB internal memory lets you save all of your moments whilst the hi-tech fingerprint scanner helps enhance security. 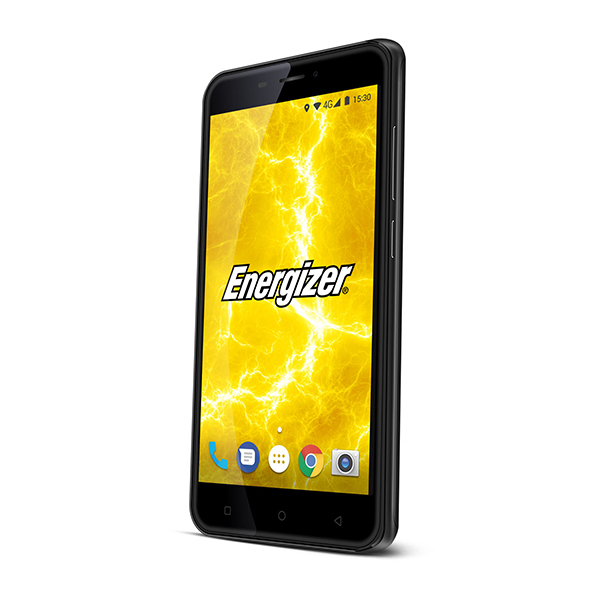 Its robust build, with premium quality metal chassis, makes this smartphone perfect for every lifestyle. 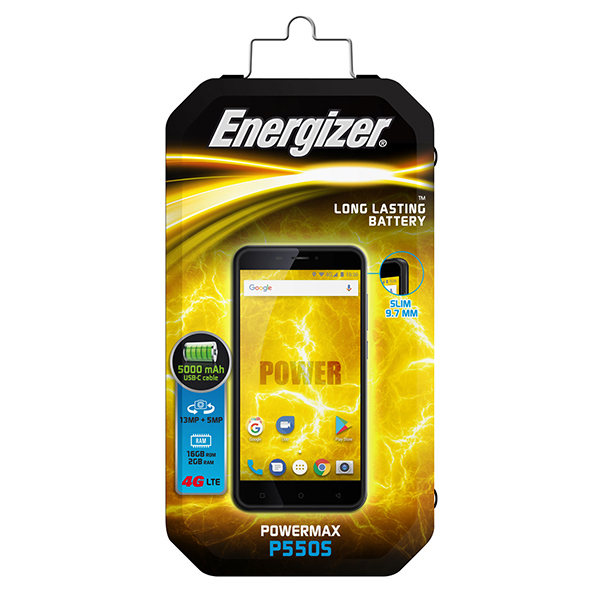 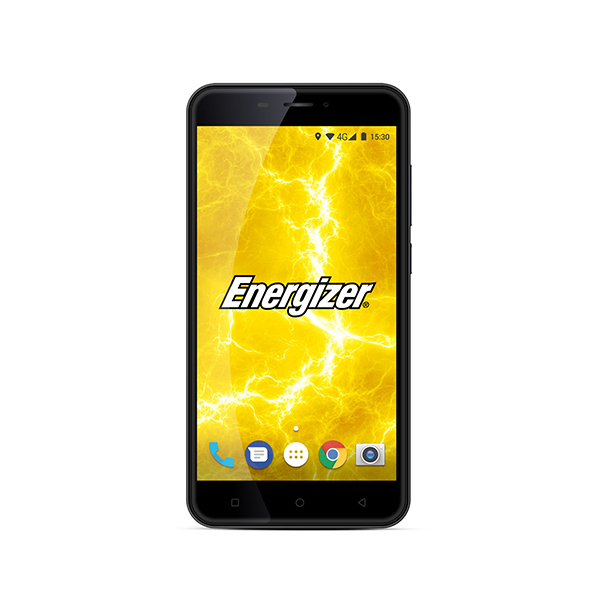 Click here to download the user guide for the Energizer P550s Smartphone'.